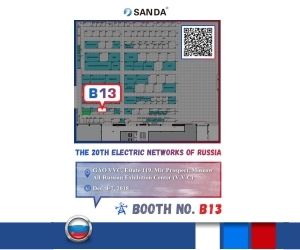 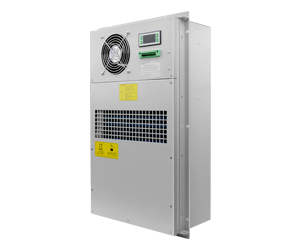 Sanda Electronic--the supplier of cooling systems for telecommunication and switch cabinet. 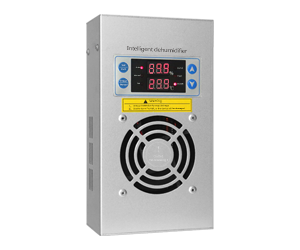 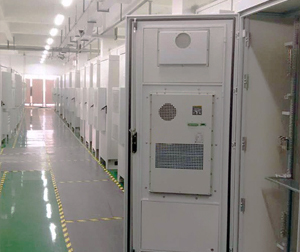 Widely used in telecommunications,broadcasting, electricity, automation and other industries indoor and outdoor enclosures, battery compartment radiating demand ect. 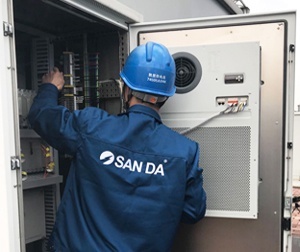 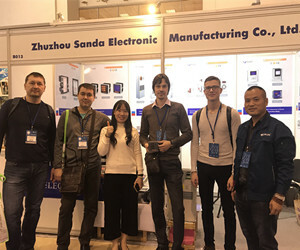 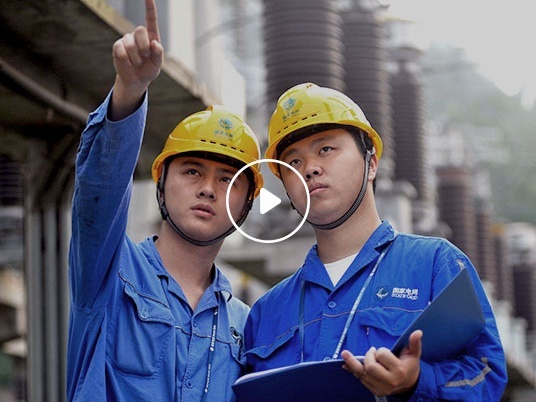 Zhuzhou Sanda Electronic Manufacturing Co.,Ltd is a modernized high-tech enterprise engages in the research, produce and supplier of cooling systems for telecommunication and switch cabinet. 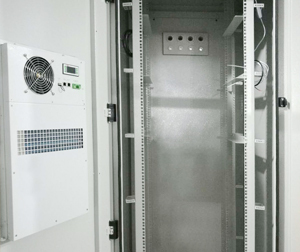 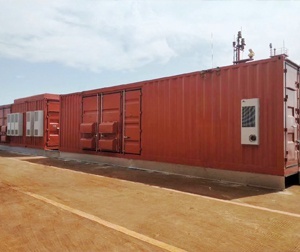 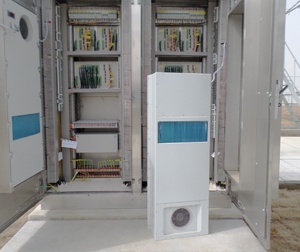 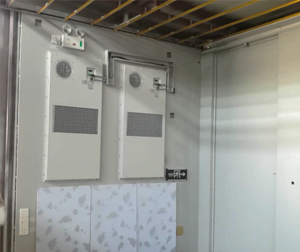 Our solutions are customized for the Telecom industry and provide reliable, energy-efficient heat removal from shelters, cabinets, enclosures and rooms containing temperature-sensitive electronic and telecommunications equipment. 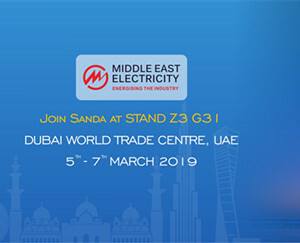 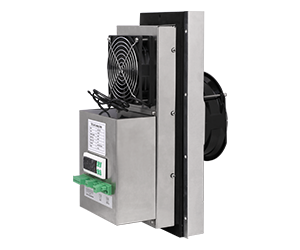 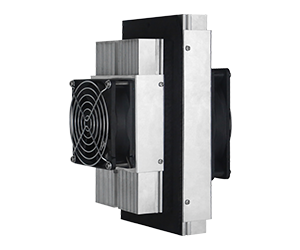 Sanda is committed to finding new ways to meeting your cooling requirements while lowering energy consumption.